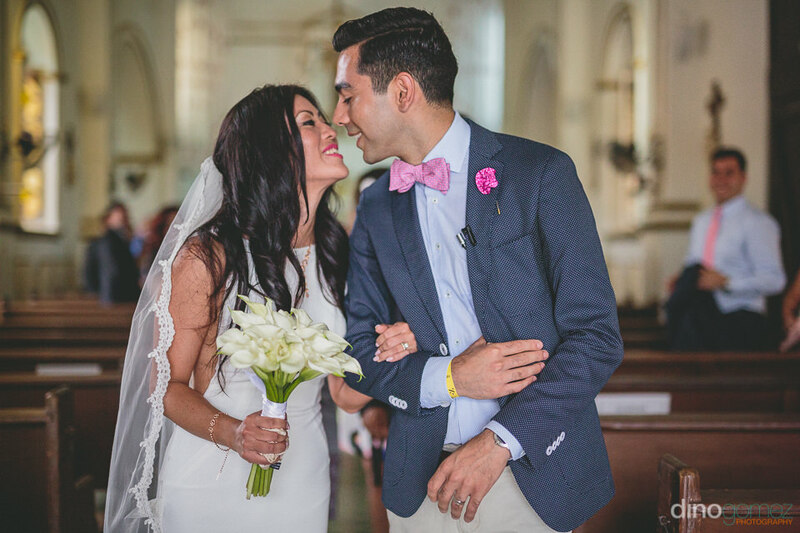 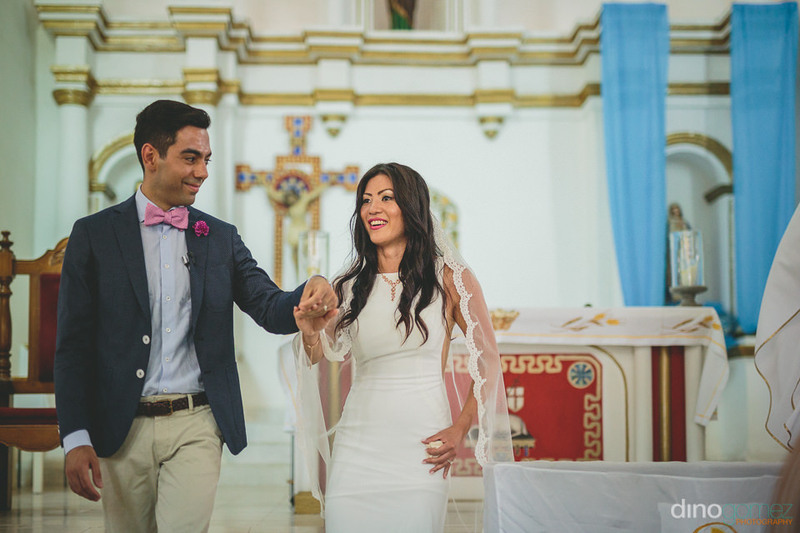 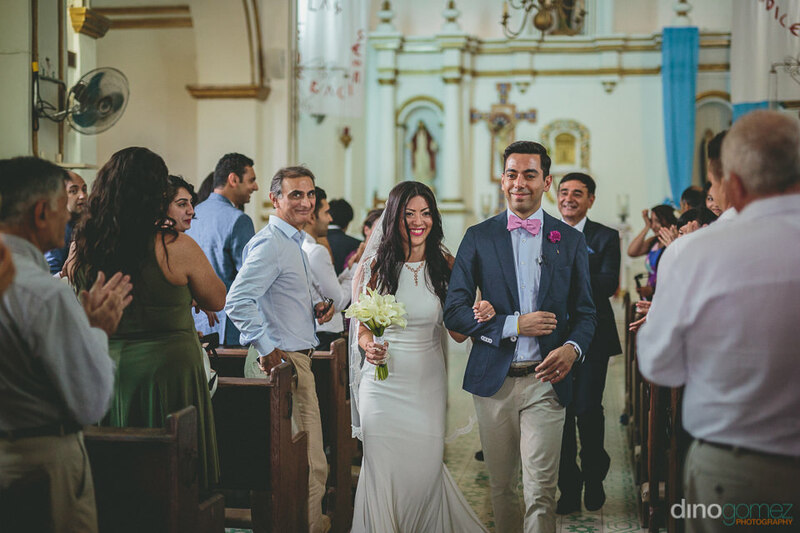 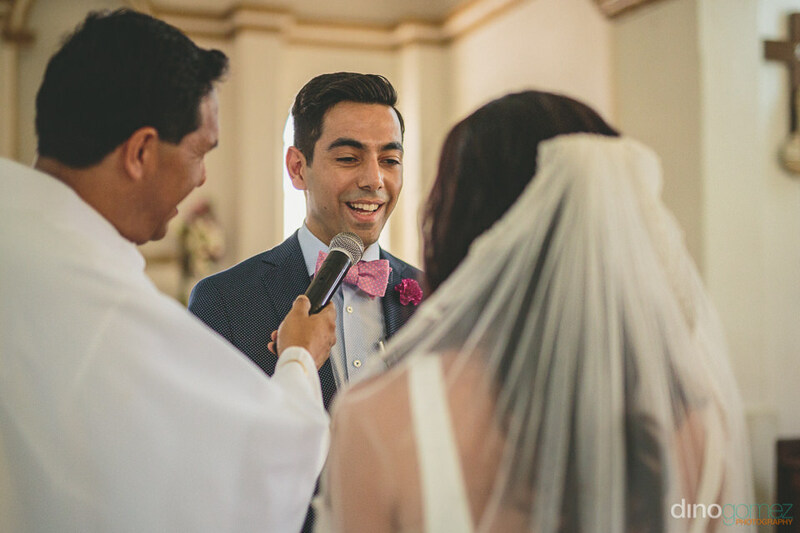 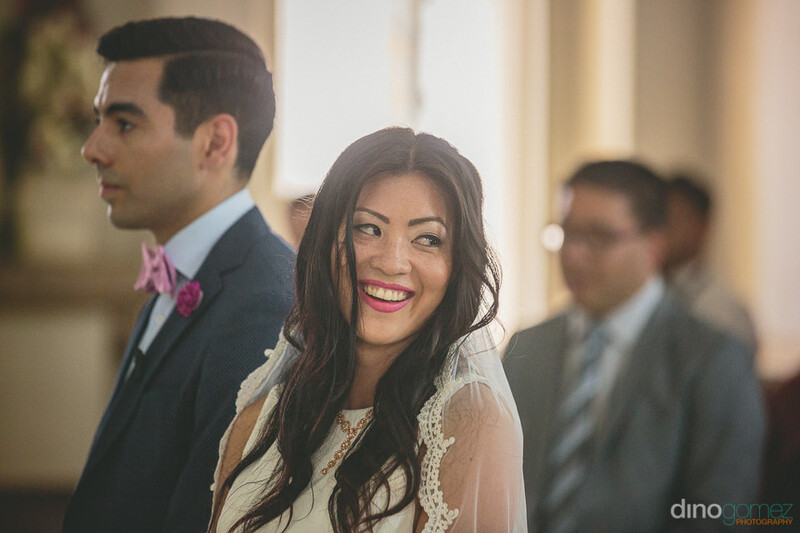 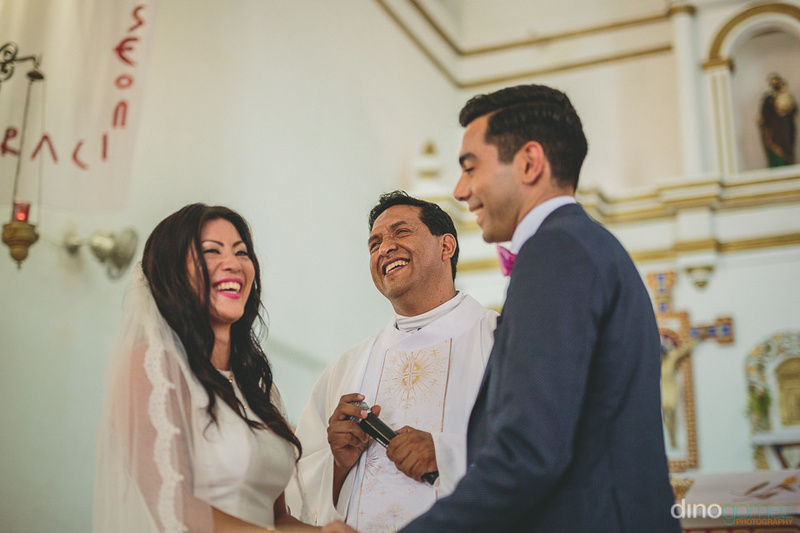 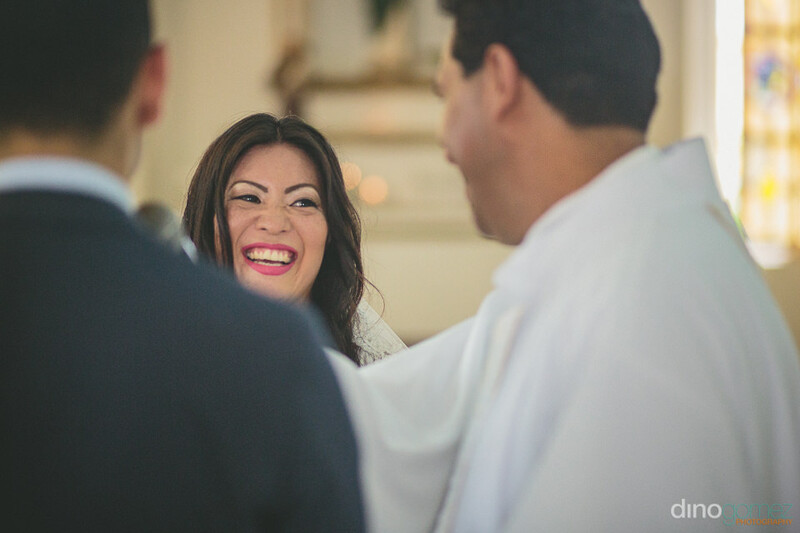 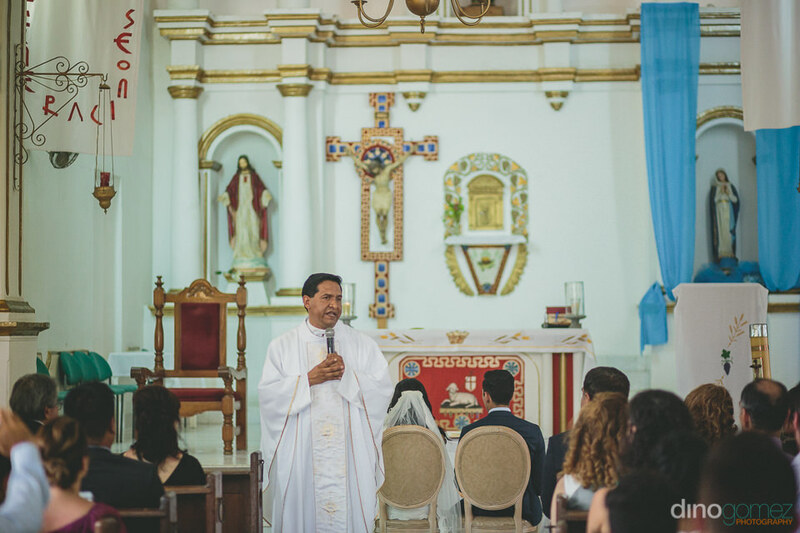 Cabo Photographers Dino Gomez – Misión San Jose Church Wedding – Kati & Payman Part 1. 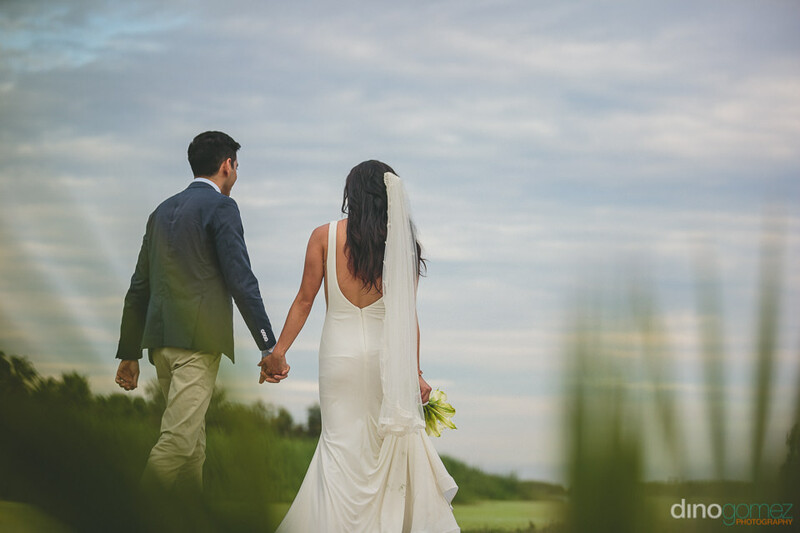 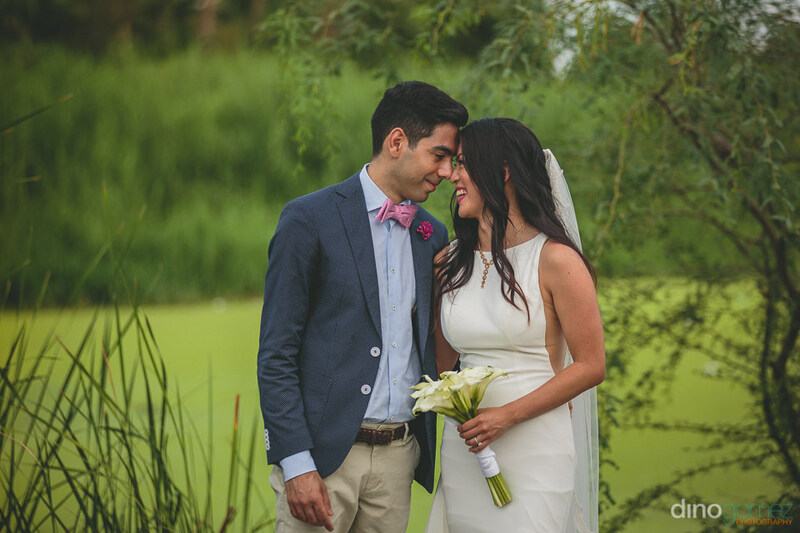 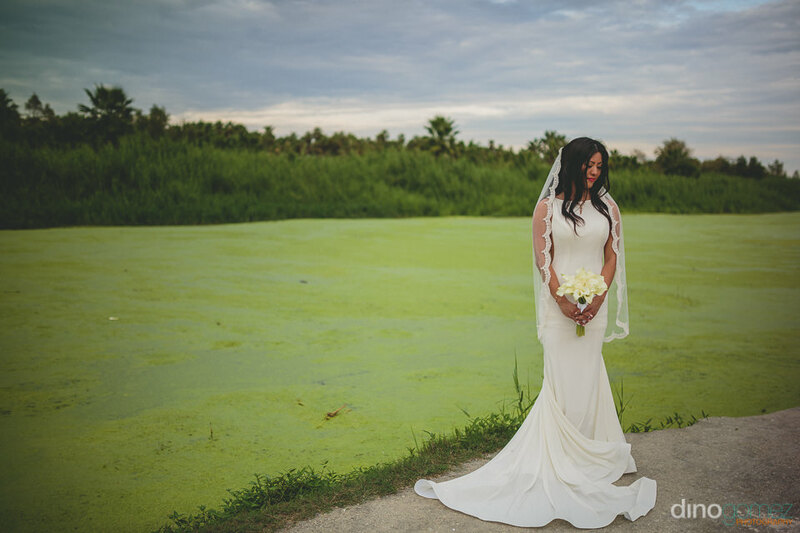 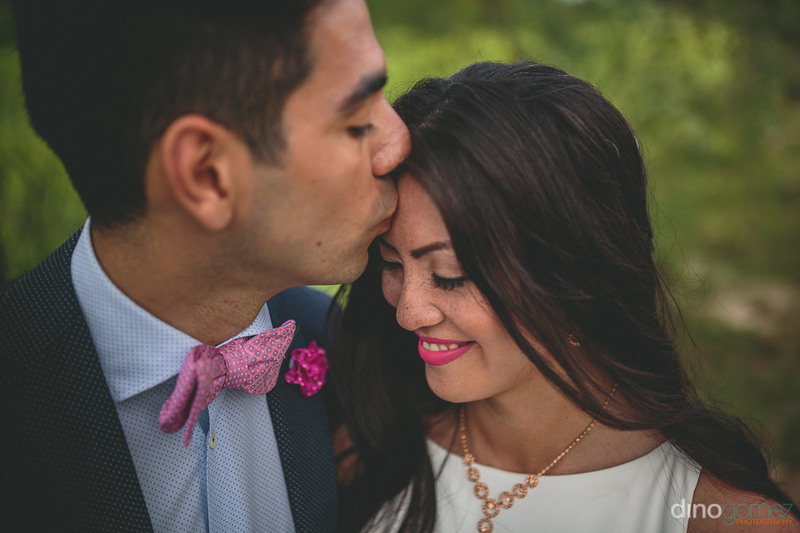 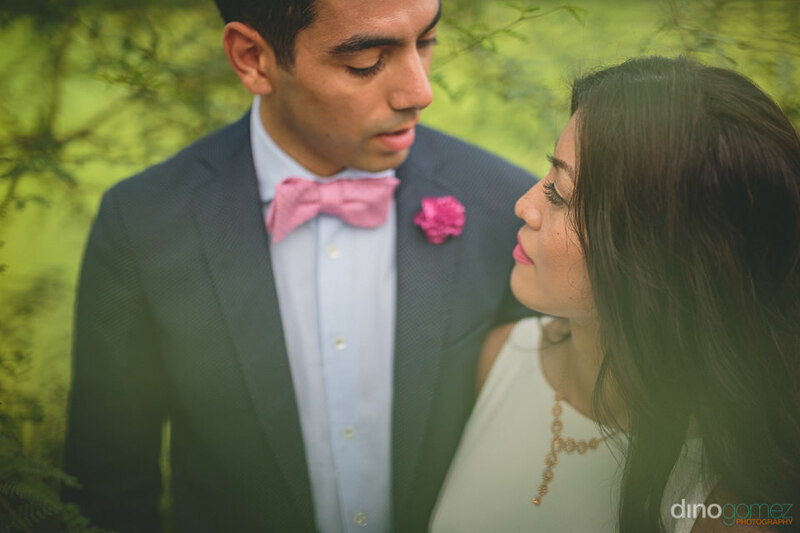 Because sometimes one wedding is not enough, that’s why Kati & Payman celebrated two, a few days apart. 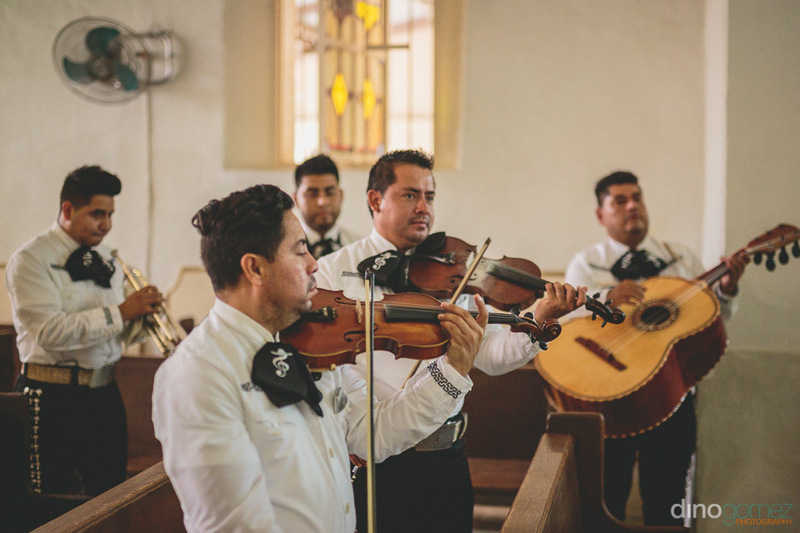 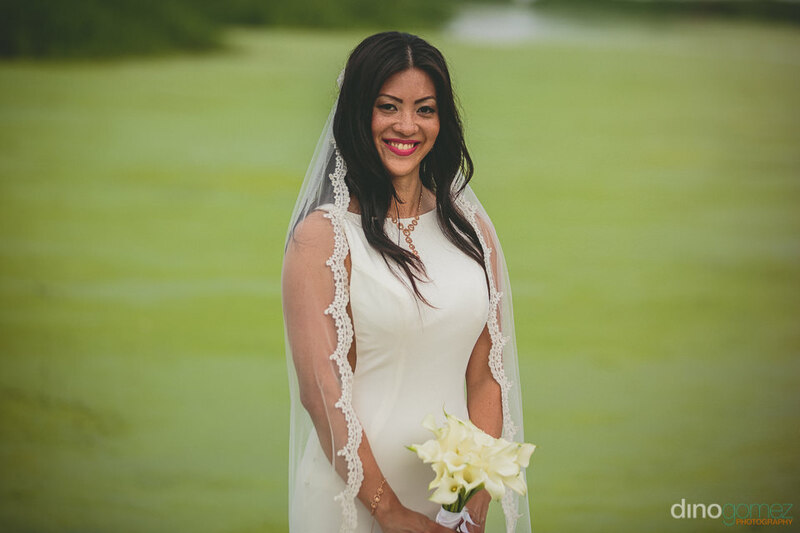 One at the historic Misión San Jose, In San Jose del Cabo followed by a lovely session at the Estero San Jose, below is a preview of their celebration. 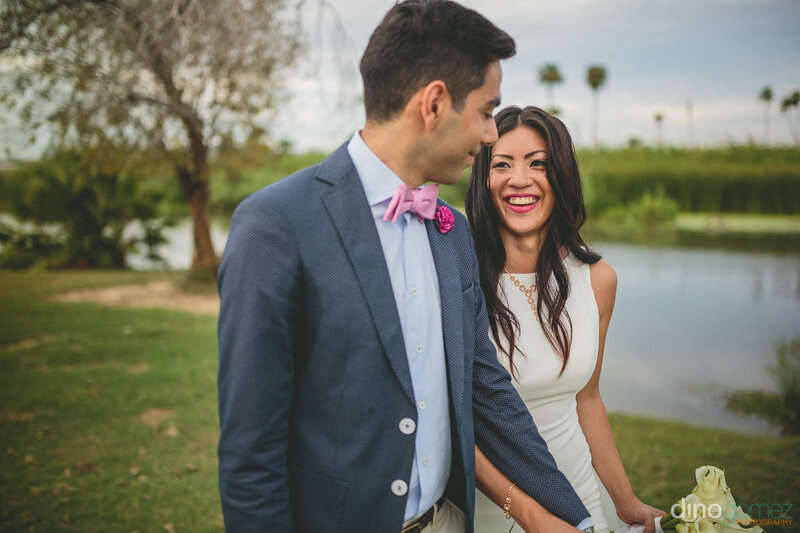 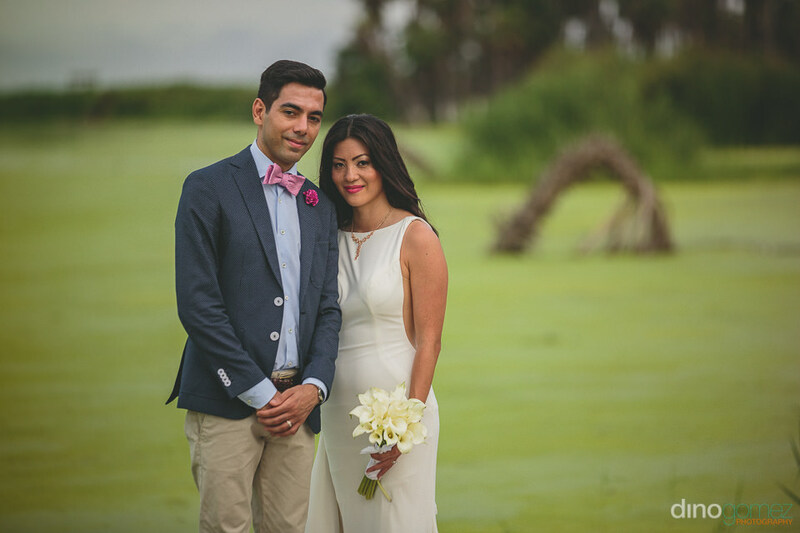 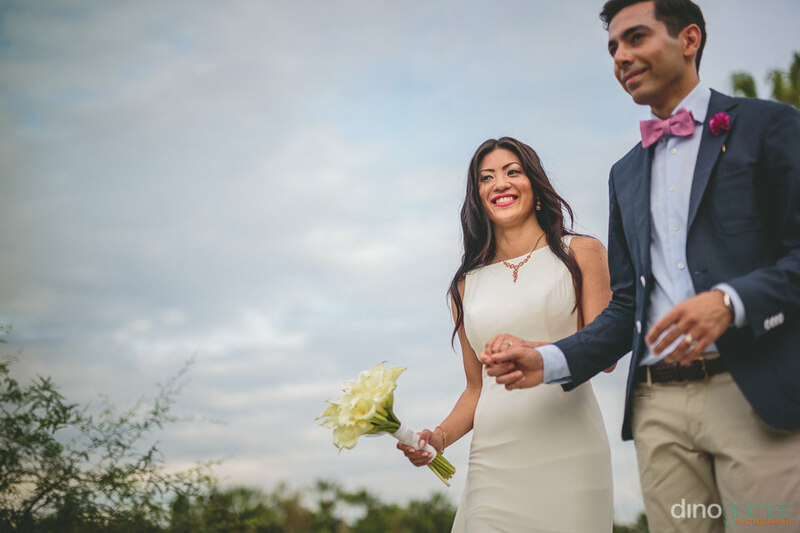 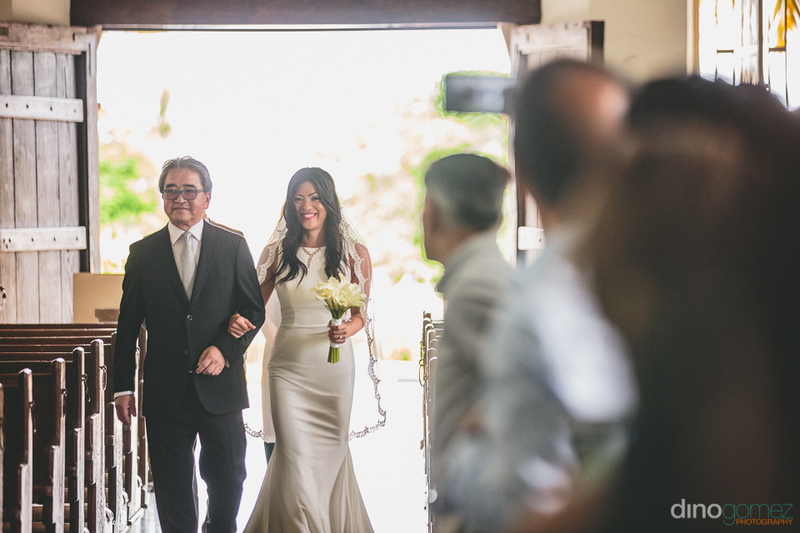 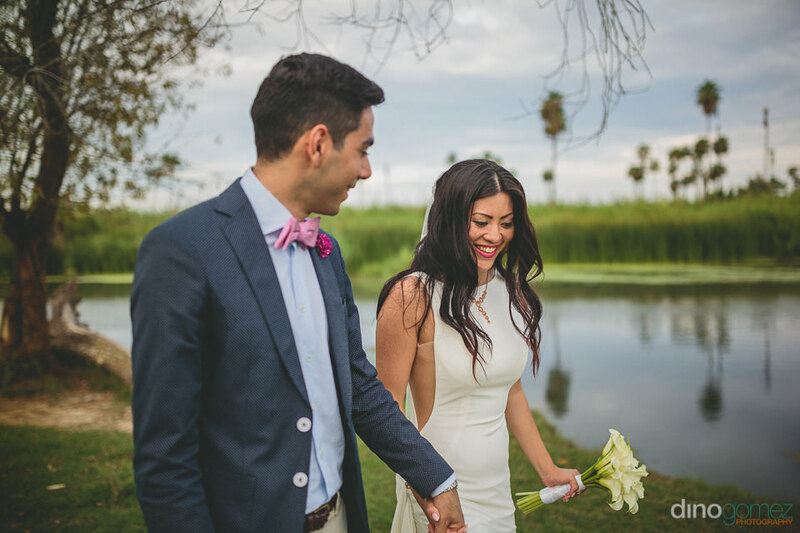 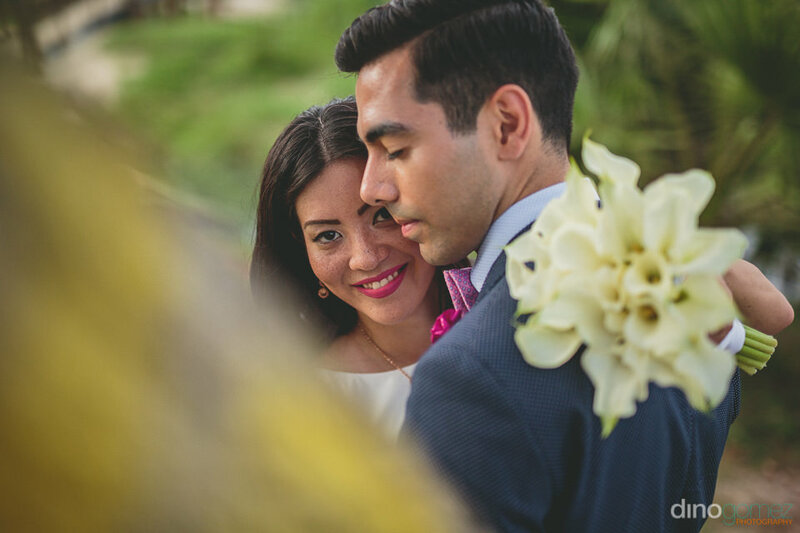 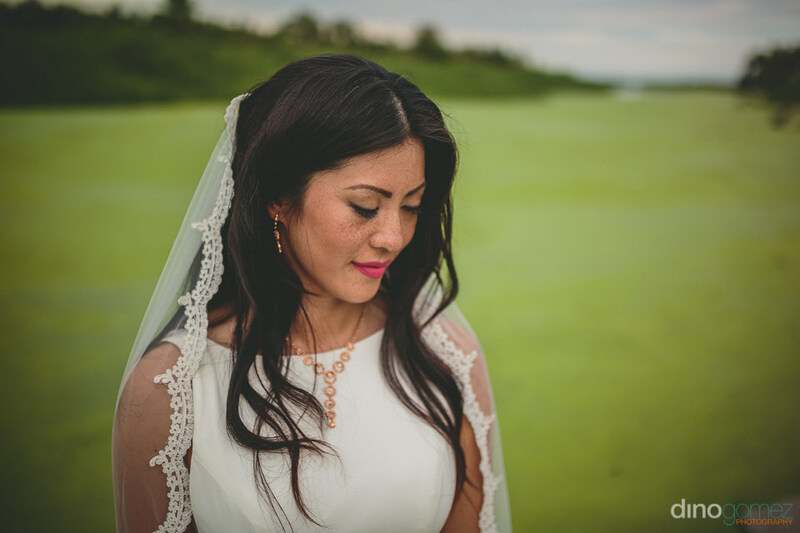 Part 2 can be found here, a Persian infused wedding at the Hyatt Ziva Los Cabos. 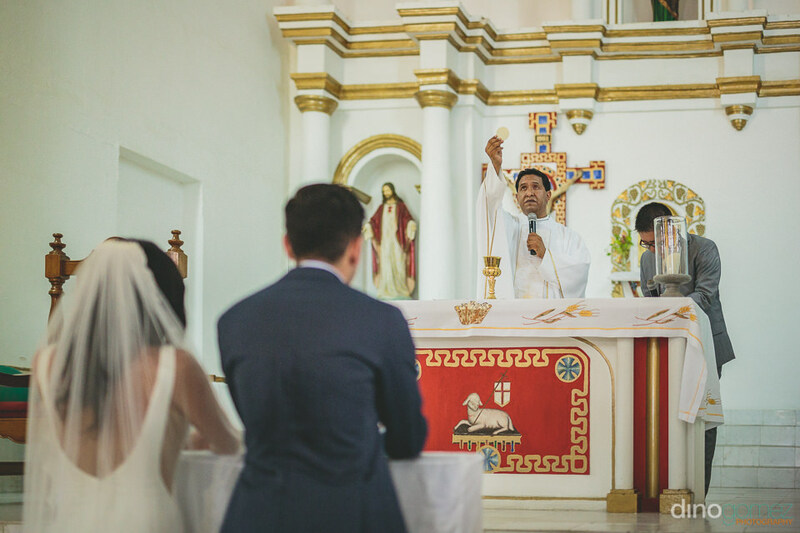 Photos by Photographer in Cabo Dino Gomez; Destination Wedding Photographer based in Cabo San Lucas, Mexico and available to travel to any destination.